Written by The ID Co.
Bank data is what we do. Document Verification added to DirectID platform, increasing value for lenders. Edinburgh, U.k. 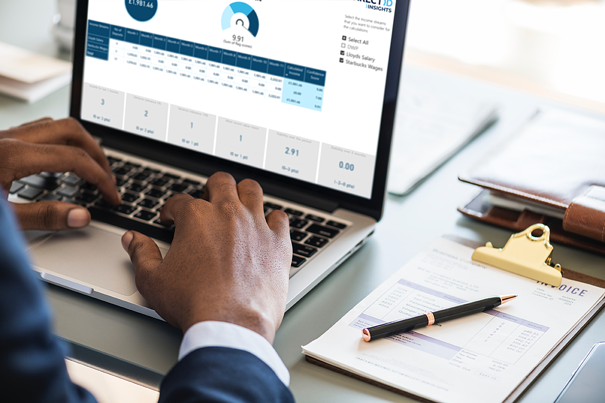 The ID Co. has added document capture and verification to the DirectID platform, building on the value delivered to lenders from bank and bureau data. This gives DirectID customers the ability to use a single platform for multiple elements of their onboarding process and reduce the friction for their applicants caused by offline steps. Customers are now live with this technology, using it to verify the identity of their applicants in a controlled and secure environment. In addition to having documents authenticated by industry-leading technology, this increased functionality gives lenders the ability to have their applicants upload images of their documents without the need to scan or mail in copies, saving them time and hassle. DirectID’s Document Verification services leverages advanced machine learning to instantly assess and report on the authenticity of an ID document. With global coverage, ID verification helps lenders comply with stringent Anti-Money-Laundering, Know Your Customer and payments services regulations. Blog published May 15, 2017 - Written by The ID Co.
Take a look at our related blogs. 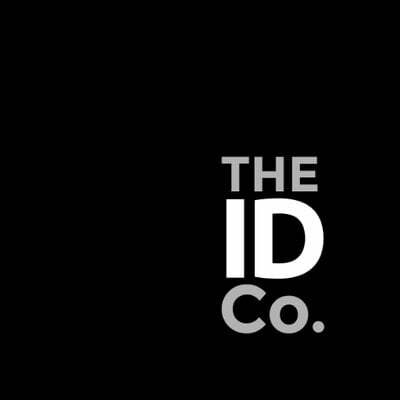 The ID Co. 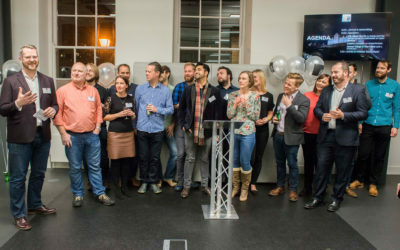 Launch Income Verification Solution Income Verification Using Bank Data Gives Increased Confidence to Lending Decisions Edinburgh, Scotland – Global FinTech, The ID Co. has today announced the launch of its pioneering Income Verification solution. 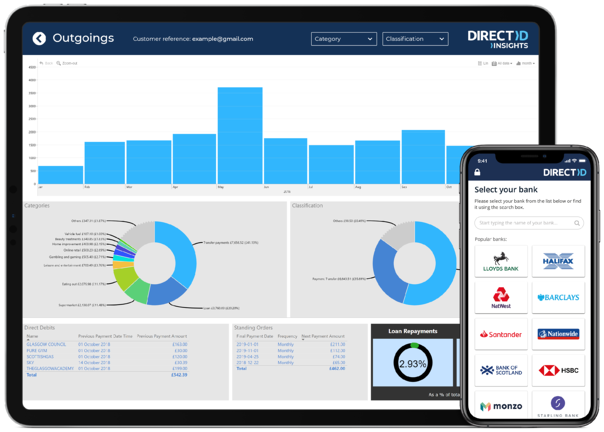 DirectID Decisioning Platform Launched by The ID Co.
Open Banking Data Enables Real-Time Lending Decisions Edinburgh, Scotland – Scottish based FinTech The ID Co. has today announced the launch of DirectID Insights. Subscribe to our blog to get the latest content sent direct to your inbox. Authorised and regulated in the UK as an AISP (Account Information Service Provider) by the FCA.